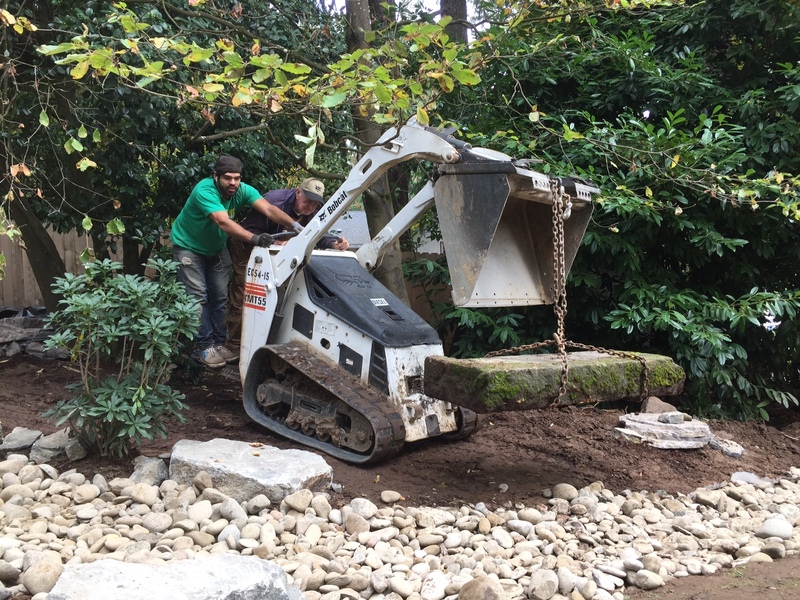 This piece of equipment, The Dingo, is sure to come in handy in helping move heavy items around on the job site. 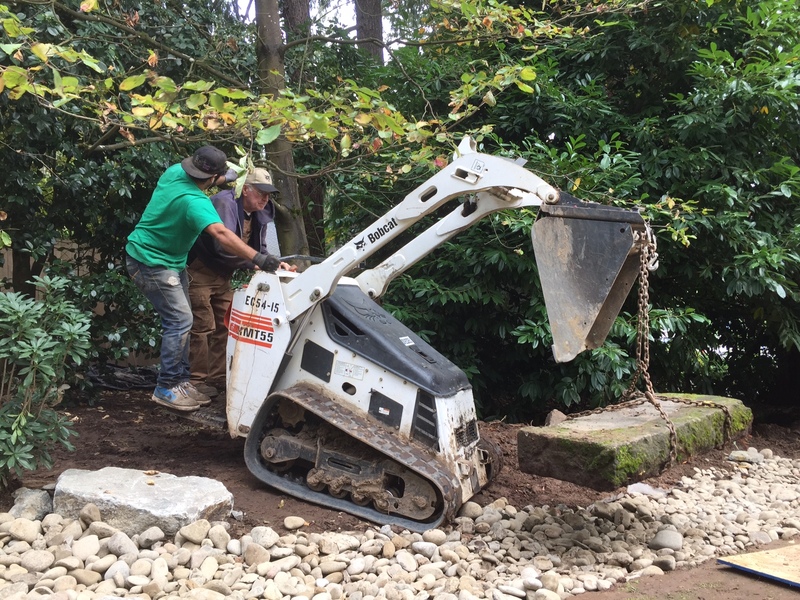 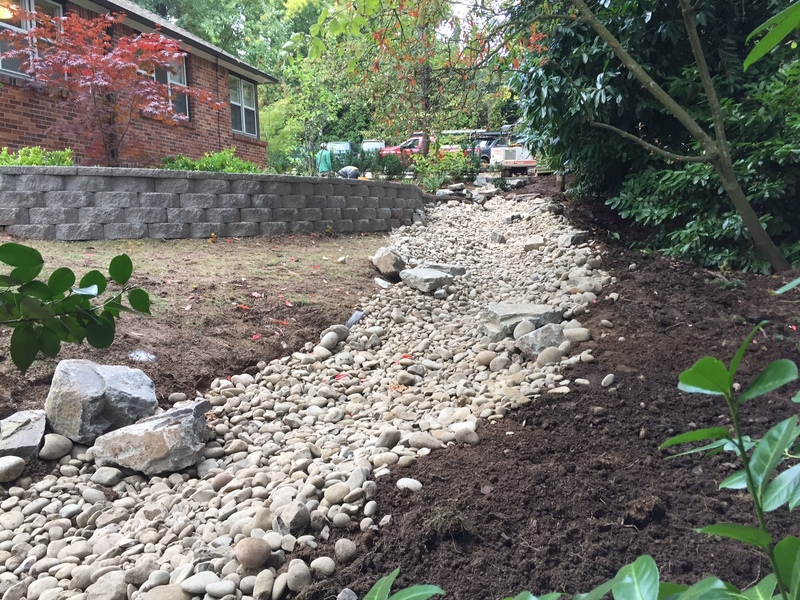 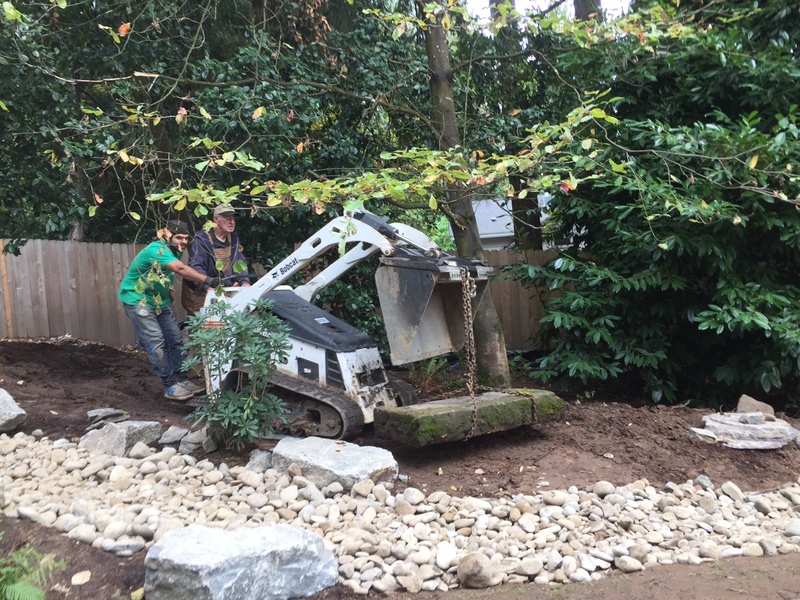 You can see the concrete piece that we moved at an outdoor job in the Beaverton area in the pictures below. 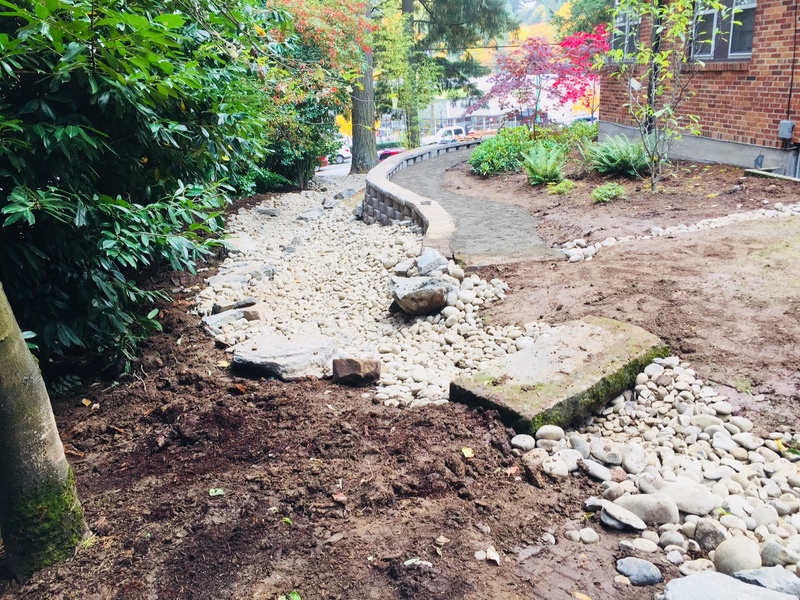 This will also help us move dirt, gravel and rocks around the job site to help reduce the risk of injuries or allow us to maneuver around difficult terrain.